If you've ever wanted to build a violent, sextastic cowboy utopia, then good news! There's now a video game based on Westworld, in which you're given control over a robot theme park and every facet of its operation, from building your town and managing guests all the way to creating new hosts and ensuring that they don't bone anyone to death. 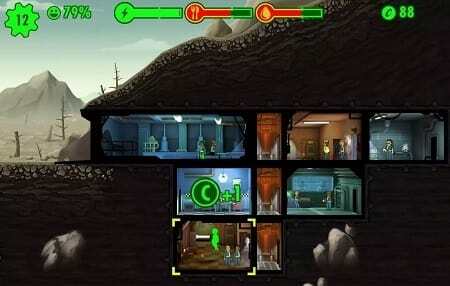 It's a fun, interesting-looking game, although it does look a little familiar to anyone who's ever played Fallout Shelter, a mobile game that placed players in charge of managing a post-apocalyptic vault -- right down to the fact that both games are set in underground lairs, ask players to build out the facility and keep the residents happy, and have an art style that could be best described as "Baby's First Dystopia." That's not just our opinion, either. It's also what the makers of Fallout Shelter think, at least from the looks of the lawsuit that they've just filed against Warner Bros. and developer Behaviour Interactive for producing a "blatant ripoff" of Fallout Shelter. 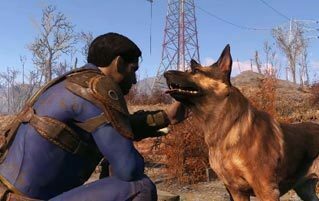 They allege that Behaviour (which also produced Fallout Shelter) reused game code owned by Bethesda "to compress its development timeline, reduce costs, and quickly bring the Westworld mobile game to market, and offer players the widely popular gameplay experience found in Fallout Shelter." 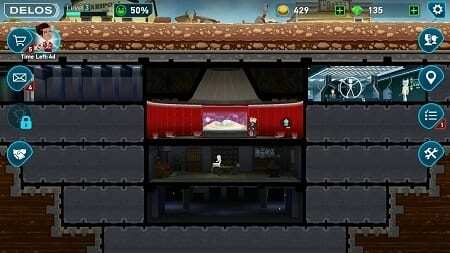 Warner Bros. Interactive EntertainmentFallout Shelter and the Westworld mobile game, respectively. 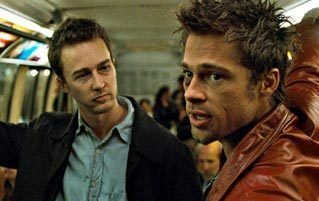 It's a helluva allegation, and they've got plenty of evidence to back it up. Aside from the fact that the games are basically identical, the suit also notes that Westworld suffers from a bug identical to one that affected Fallout Shelter upon its release in 2015. That's kinda damning, and it's hard to see how the developer is going to come out of this looking good, especially considering that their only two defenses seem to be A) admitting to plagiarism and getting sued to hell or B) admitting that they're awful at making video games. The lawsuit was filed only a few days ago, so there's no response from Warner Bros. or Behaviour. If this goes the wrong way for them, however, don't be surprised if Dolores or the Man in Black spend an entire episode of the third season talking smack about Maryland before breaking into an apocalypse-themed Delos park and murdering, just, everyone. 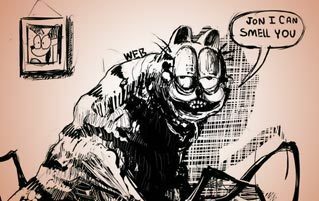 For more, check out The British Media Just Fell For The Dumbest Trolling Ever and How This Cartoon Made Everybody Love Garfield Again.